Being an influencer is a serious business, to the point where people shelve their Oxbridge degrees for a life of picture-perfect promotion, and apartments that are the image of aesthetic aspiration are rented for thousands a month, but of course not for living in – for Instagram shoots only! Serious business means rules and regulation and that’s why the ASA has launched new guidelines for brands and influencers to follow (and it’s everyone’s responsibility who works in this space to understand) – otherwise they risk breaking the law. 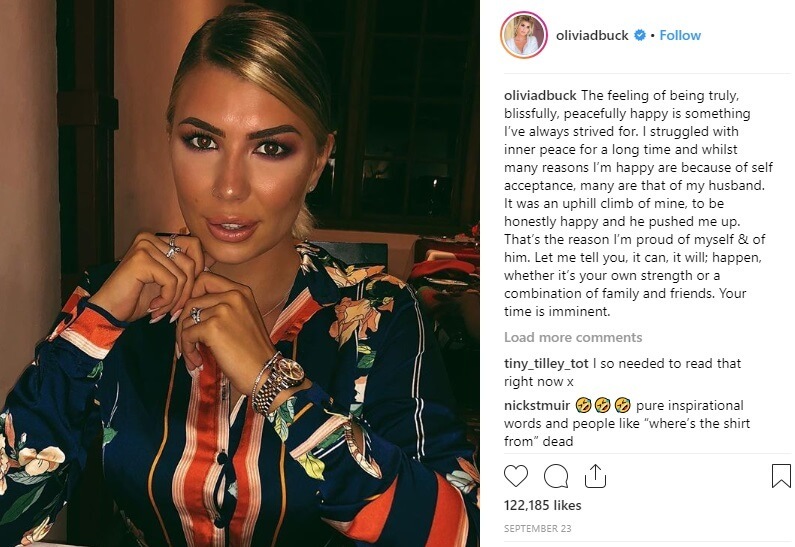 It’s best to avoid following in the footsteps of reality influencers Millie Mackintosh, Louise Thompson, and most recently Olivia Buckland, to prevent having your content banned. So, if you’re a marketer for a brand, an influencer or a PR person, here are the 5 things you need to know about the new brand and influencer content rules. The ASA (Advertising Standards Agency) makes sure the advertising rules, which have been created by CAP (The Committee of Advertising Practice), are adhered to. The CMA (Competition and Markets Authority) also plays a part in regulation to ensure that consumers are protected and not misled. 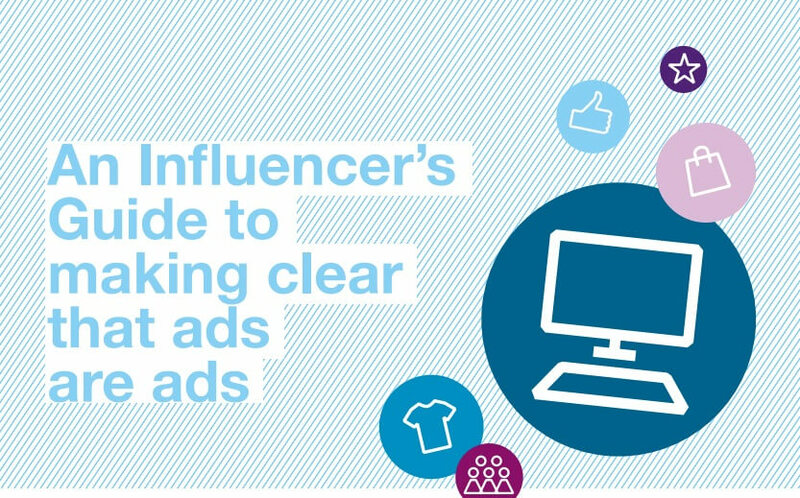 Essentially the key message that the guidelines give is that brands and influencers must be clear about what content is advertising. It can be paid-for space (such as a banner ad), own advertising (where you promote your own products/service on your personal channels), affiliate marketing (where posts contain a link/discount code and money is earned for every click-through/sale) and advertorial (working with a brand to create content hosted on your own channels). If an influencer creates content in partnership with a brand (advertorial) and for it to fall under the advertising rules (ASA and CAP) the influencer would have had to have ‘payment’ for it and the brand, ‘control’. Payment can be money, or even products, gifts and holidays. Control is when a brand controls all of or some part of the post – content, obviously, but also perhaps when and where it’s posted. If there’s payment but no control over posts – this is more likely to come under CMA regulations as ‘sponsorship’ – and influencers must be upfront about payment/make content identifiable as being paid-for. Influencers must clearly label what is an ad. The ASA recommends the following terms – ad, advert, advertising, advertisement or ad/advertising/advertisement feature. Other labels, e.g. ‘in association with’, just @ the brand or use of a specific hashtag are less clear, so it’s best to not use them. Now the basics have been nailed, those posting paid-for content must also be responsible for making claims about things (these must be backed up), age-restricted items (alcohol and gambling, for example), heavily regulated products (like food and medication) and competitions. These all have separate rules so worth checking out the guidelines in full – link below. 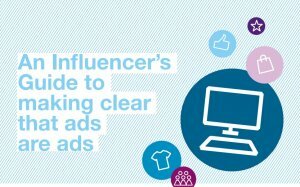 At Radioactive PR, we connect brands with influencers and found the new guidelines particularly interesting, so we hope this breakdown helps you! If you have any questions about it or want to know how we can help your brand work with influencers, we’d love to hear from you. Tweet us @radioactive_pr or drop us a line: all@radioactivepr.com. What is the must-have ingredient of successful PR agency campaigns?